​Usually, preseason games are a nice way to get to a football showdown on a reasonable budget. 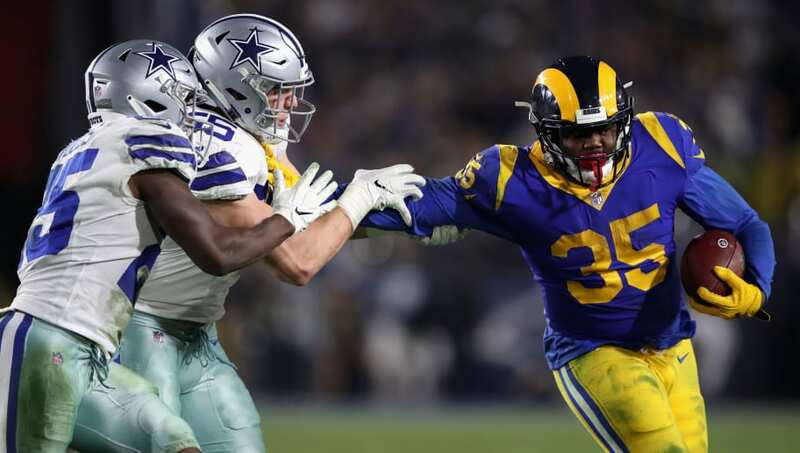 Unfortunately, someone has purchased a boatload of tickets for the preseason tilt between the ​Los Angeles Rams and Dallas Cowboys in Hawaii. Re-sale tickets have now reached prices as high as $3,500 and the cheapest tickets are going for $146 on TicketMaster. Not sure if there's anyone who'd be willing to break the bank for a meaningless preseason matchup. According to KITV.com, a local Hawaiian news station, the Rams-​Cowboys matchup on August 17 at Aloha Stadium sold out in a single day. Unfortunately, many of those tickets came from a single re-seller who's looking to make a quick buck in an otherwise meaningless preseason game. ​​The real losers of the rising ticket prices are the locals, who are just trying to watch a NFL football game on their home turf.